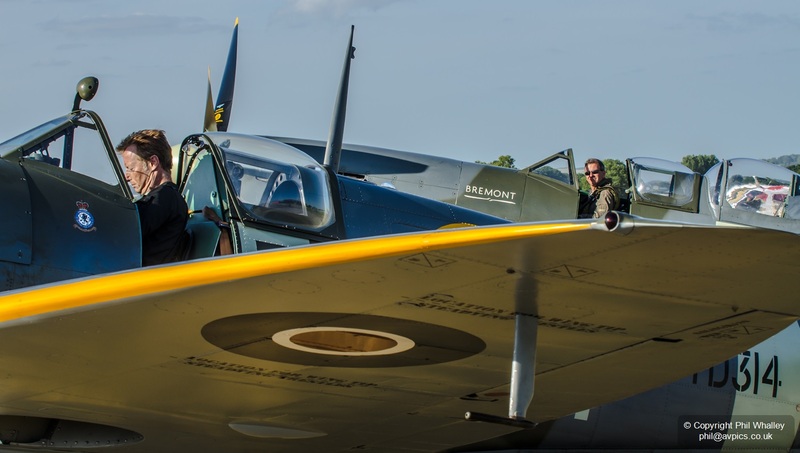 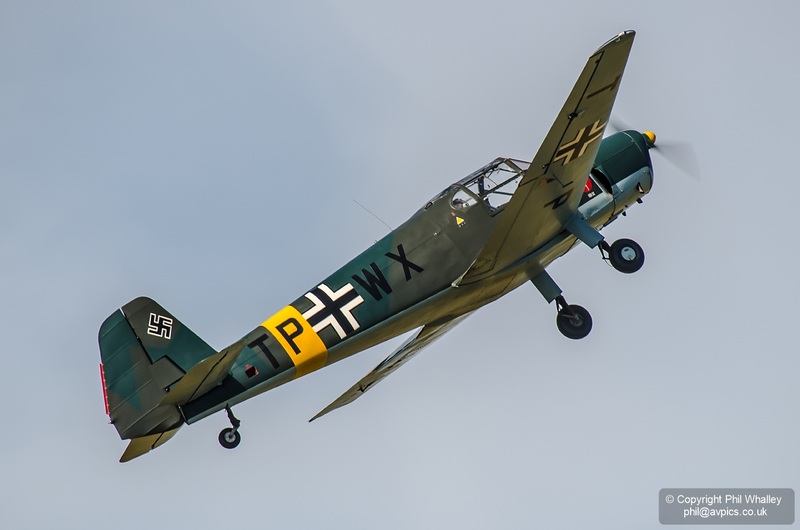 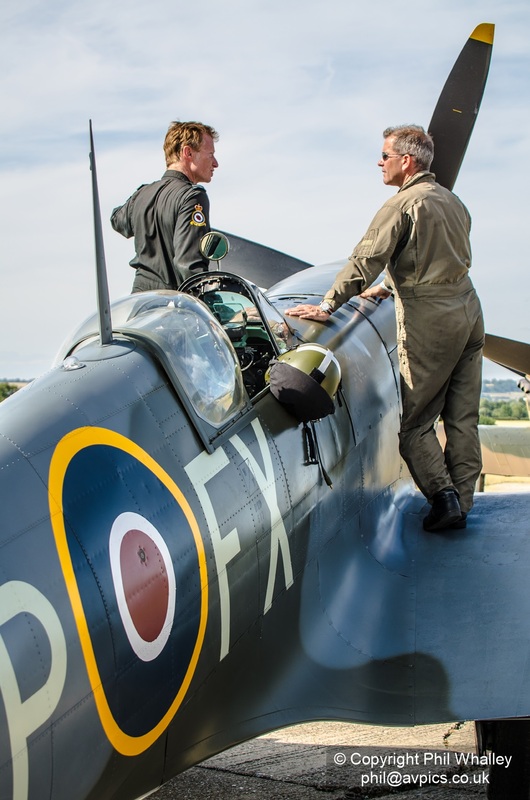 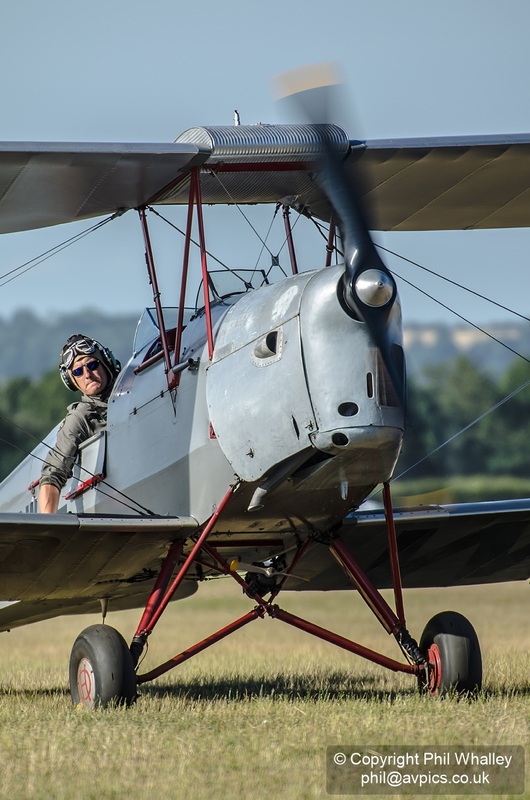 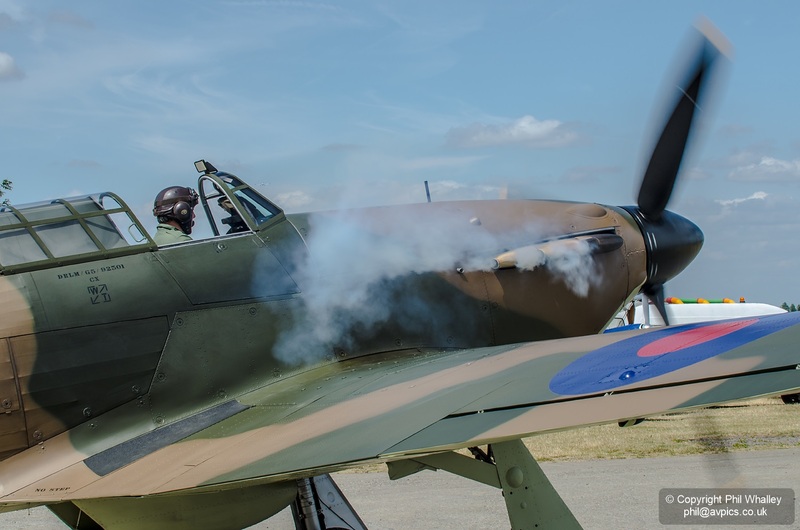 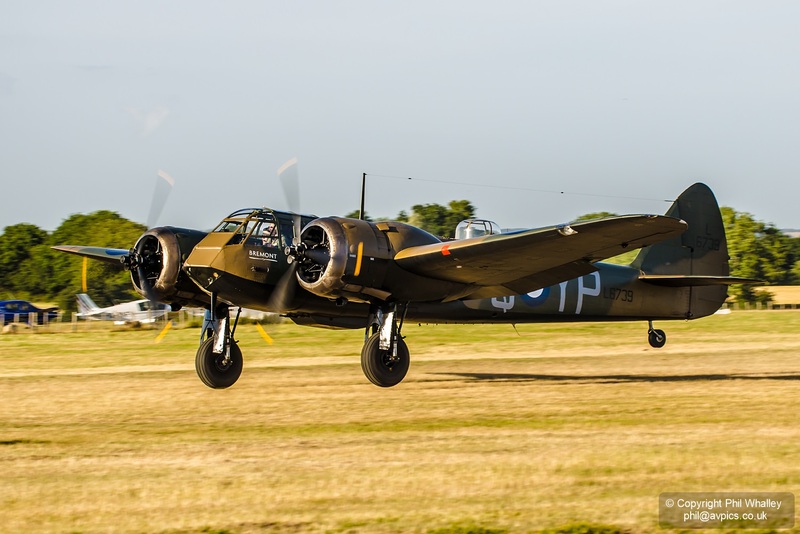 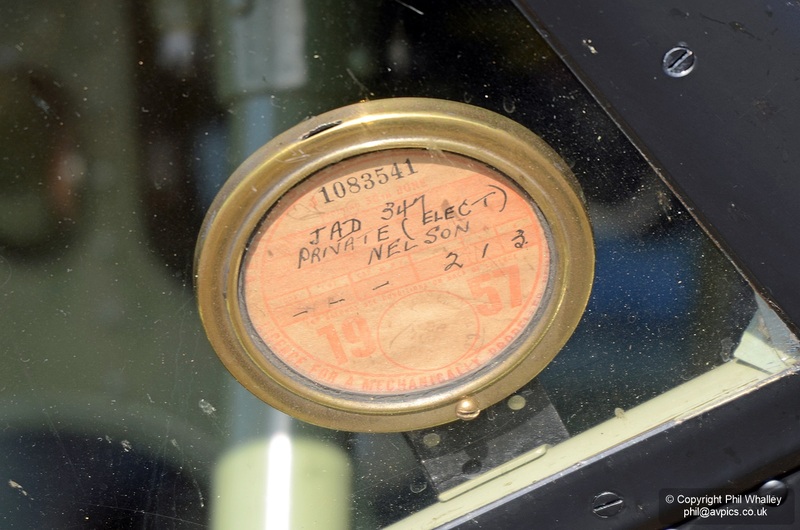 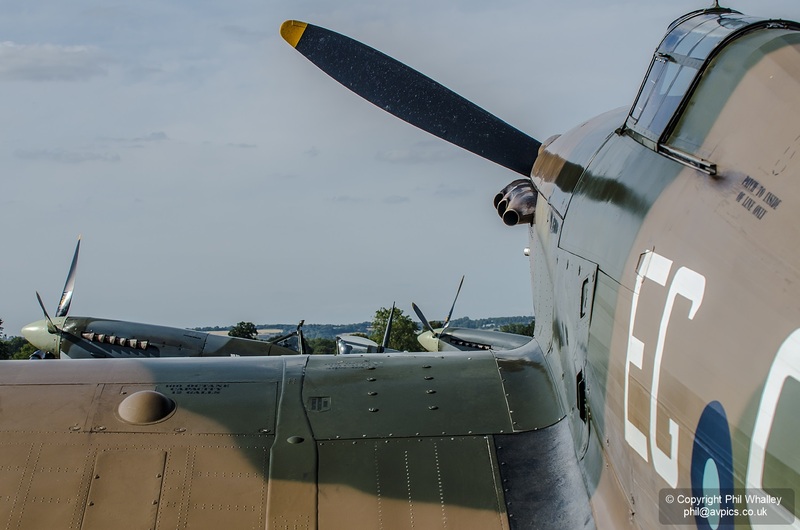 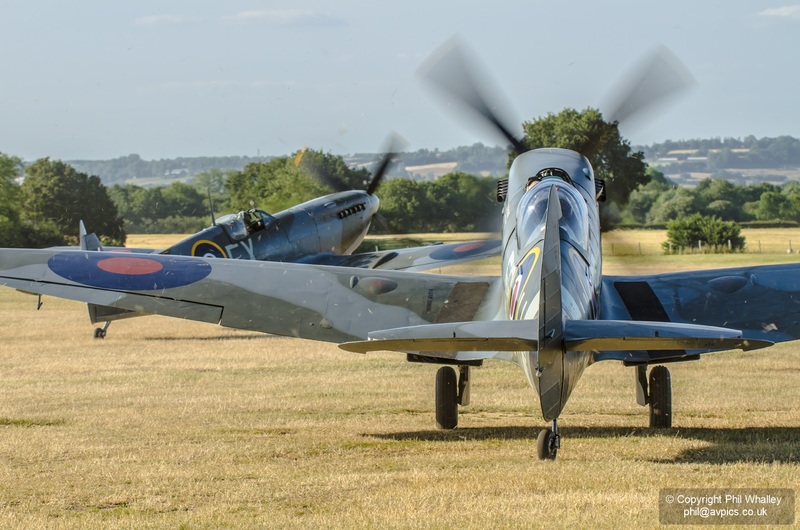 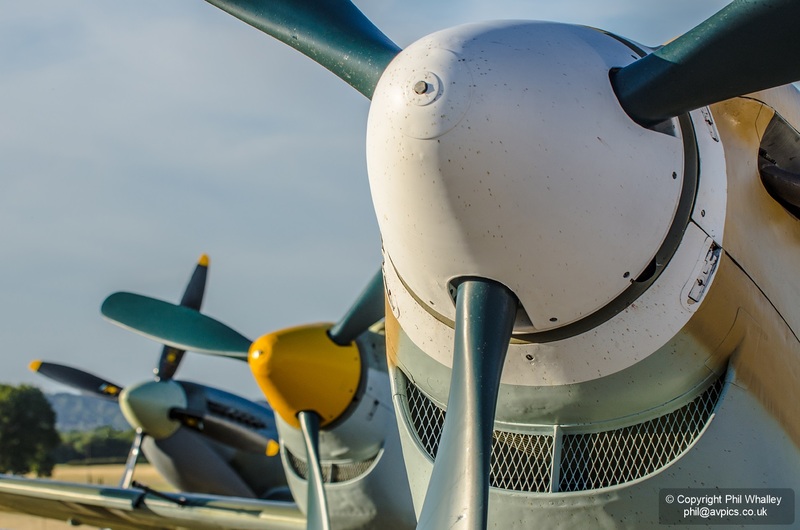 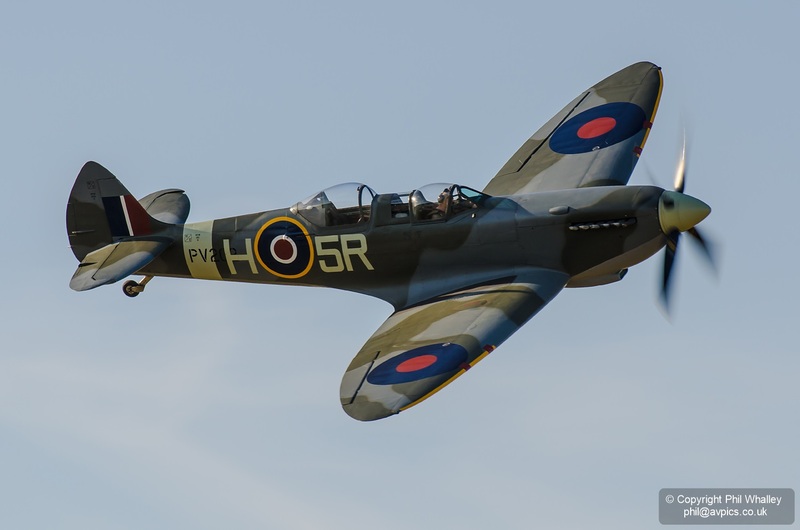 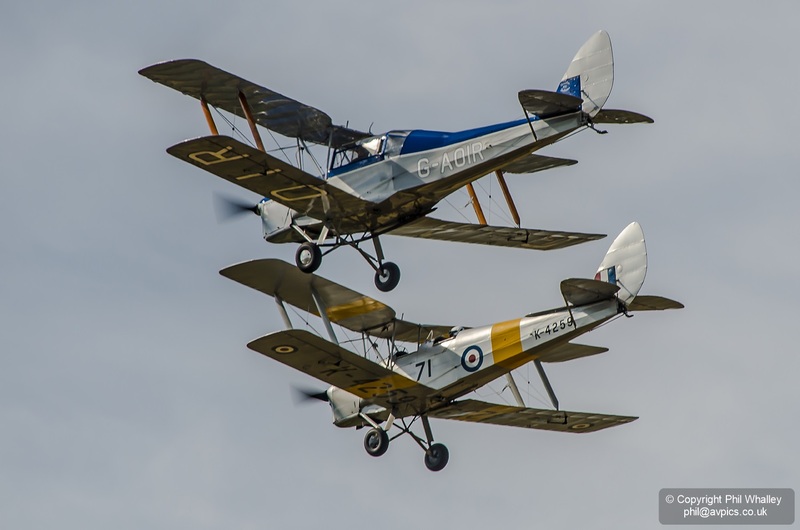 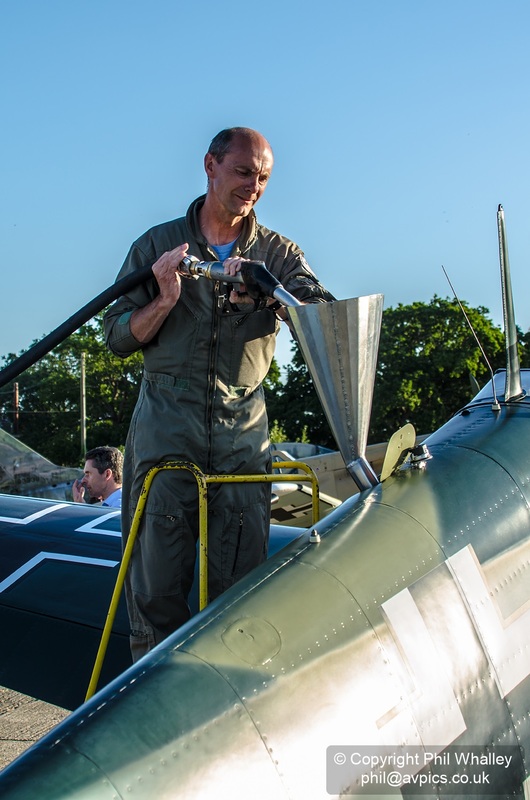 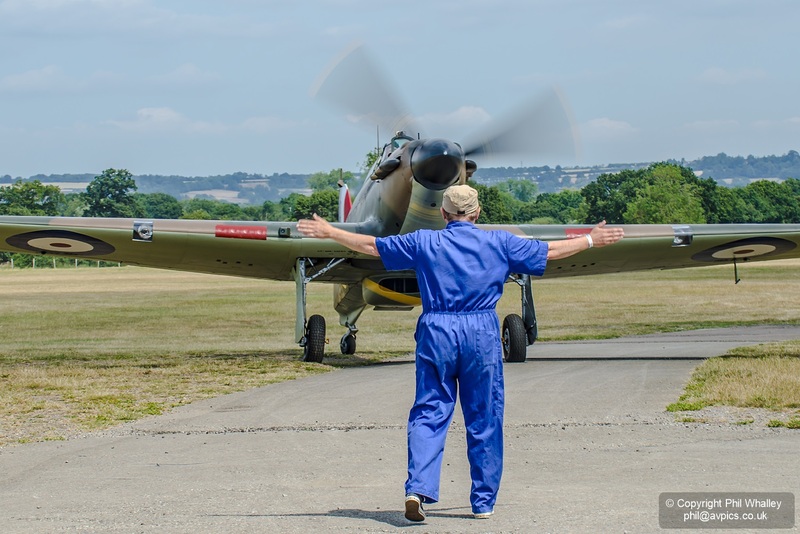 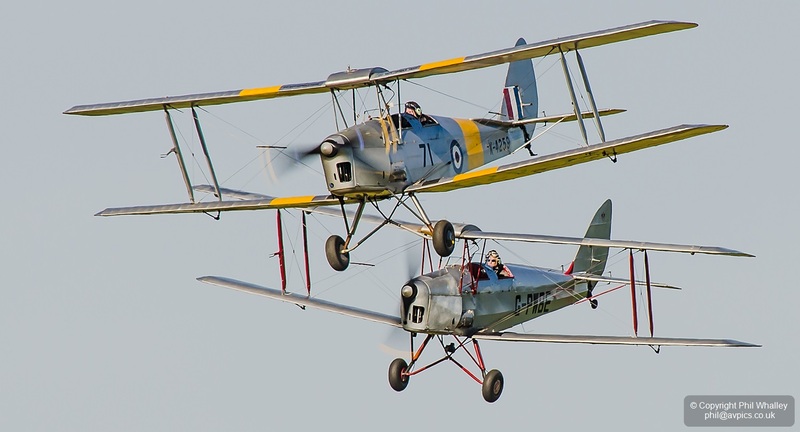 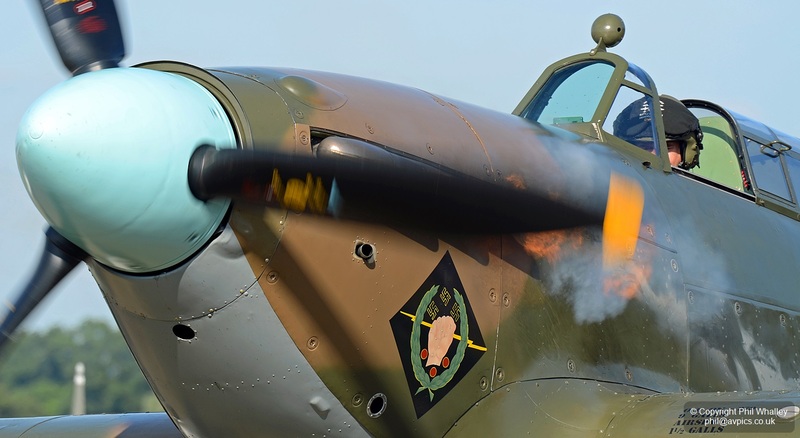 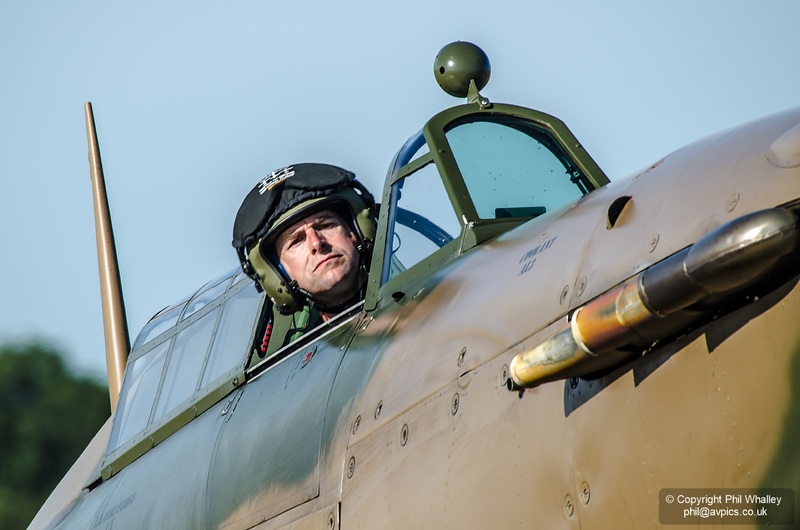 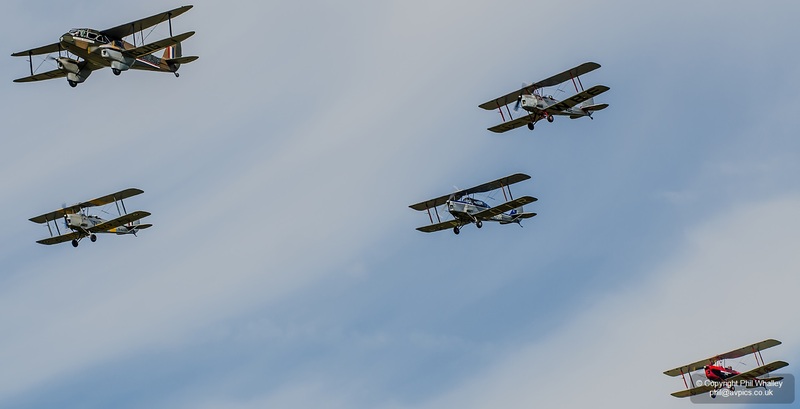 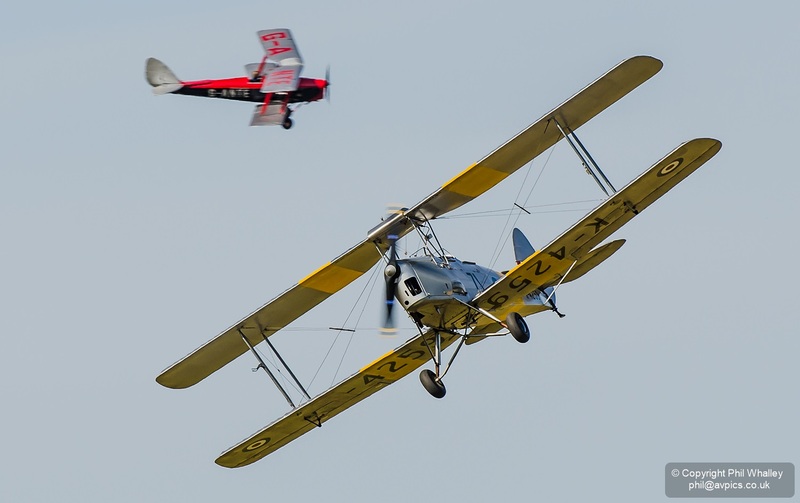 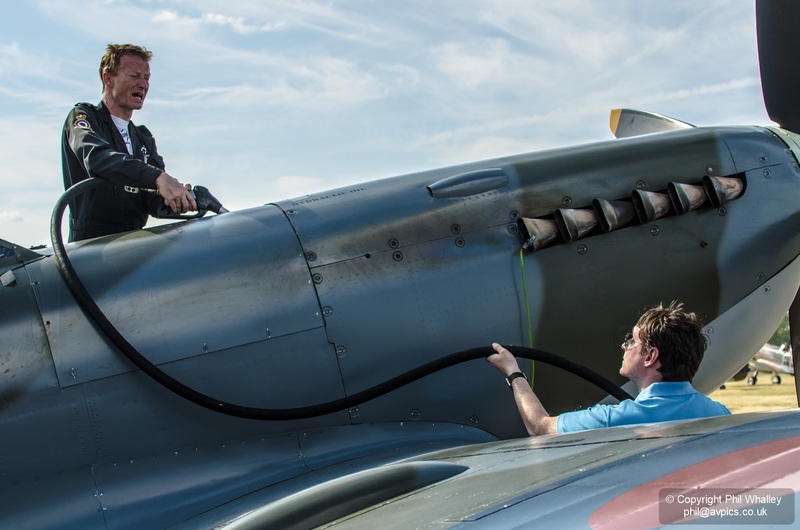 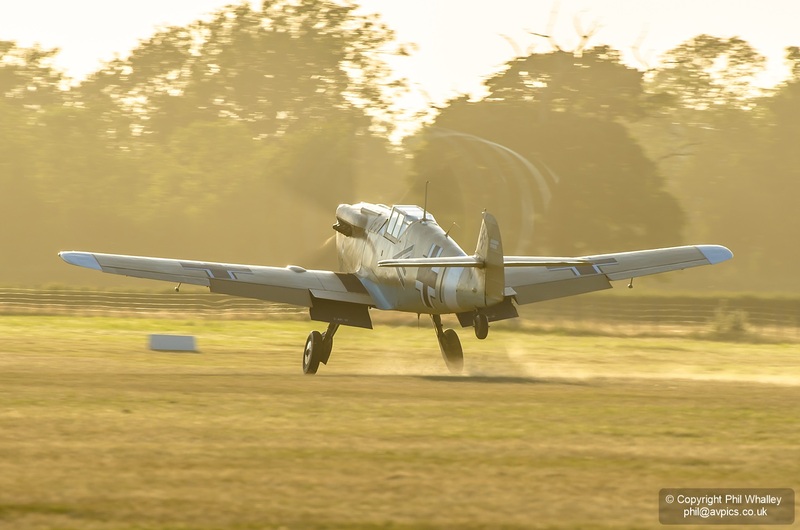 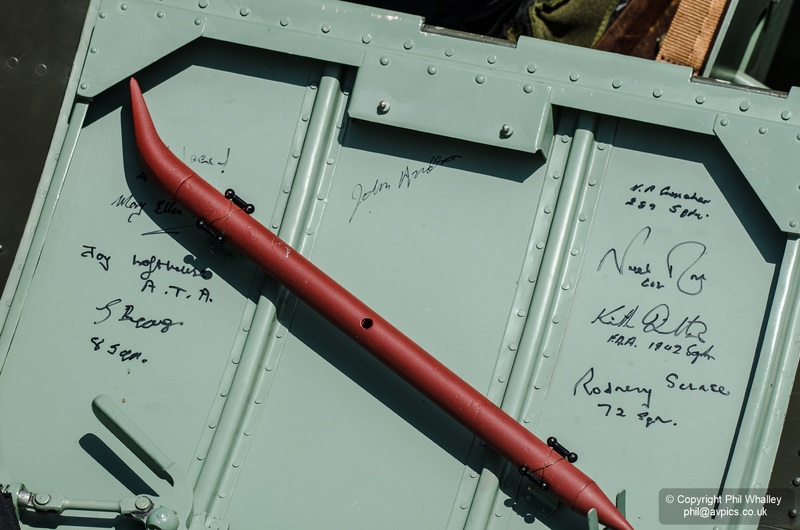 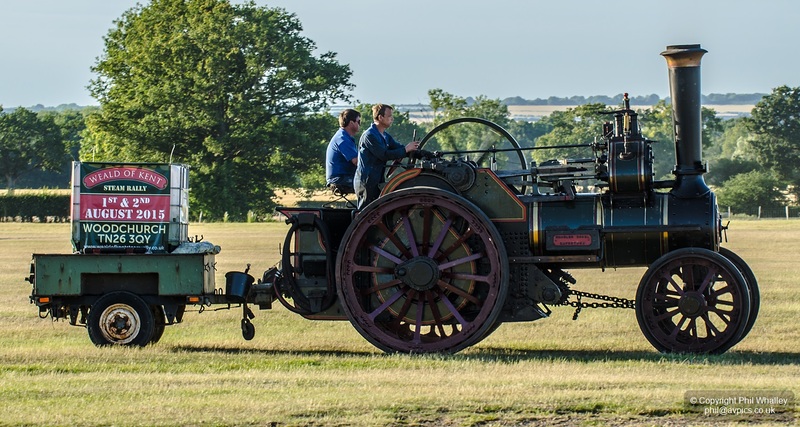 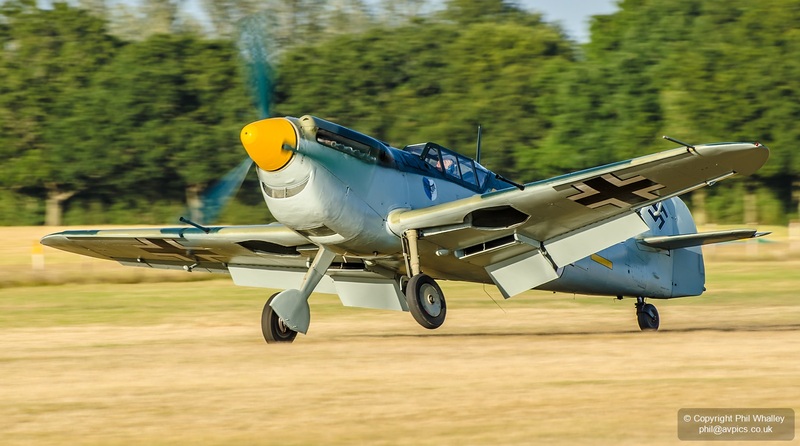 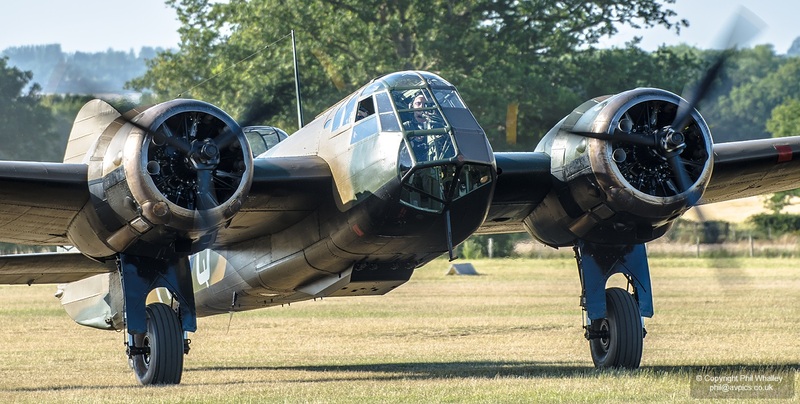 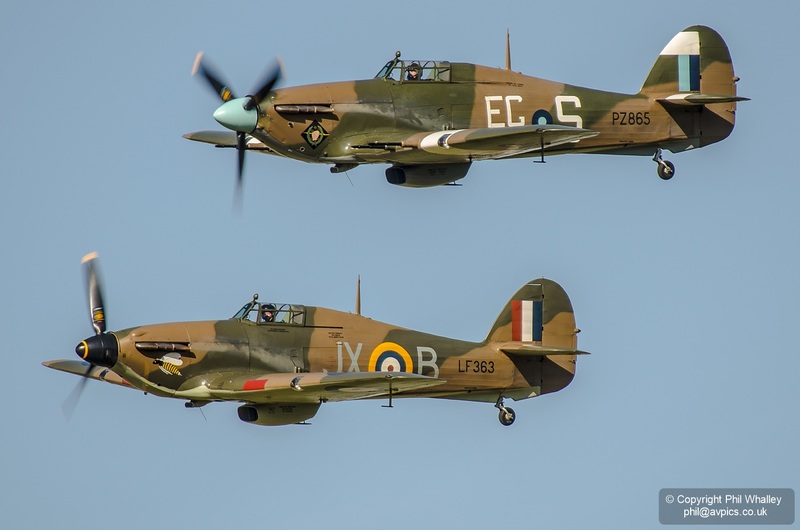 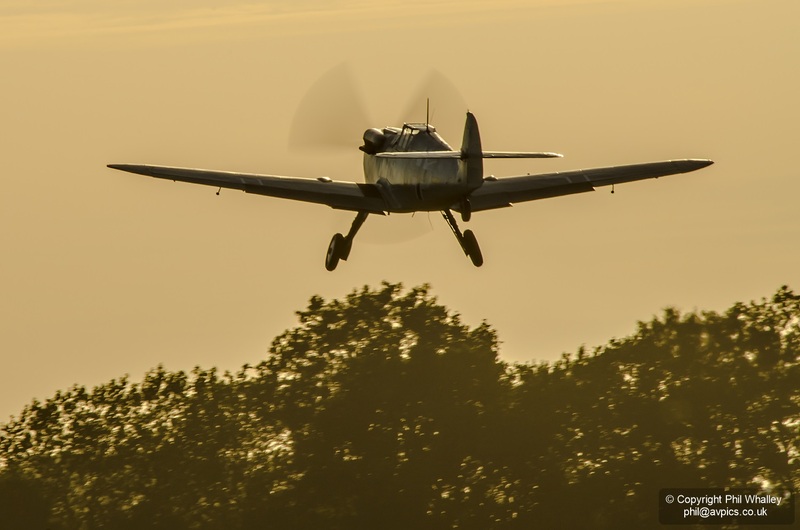 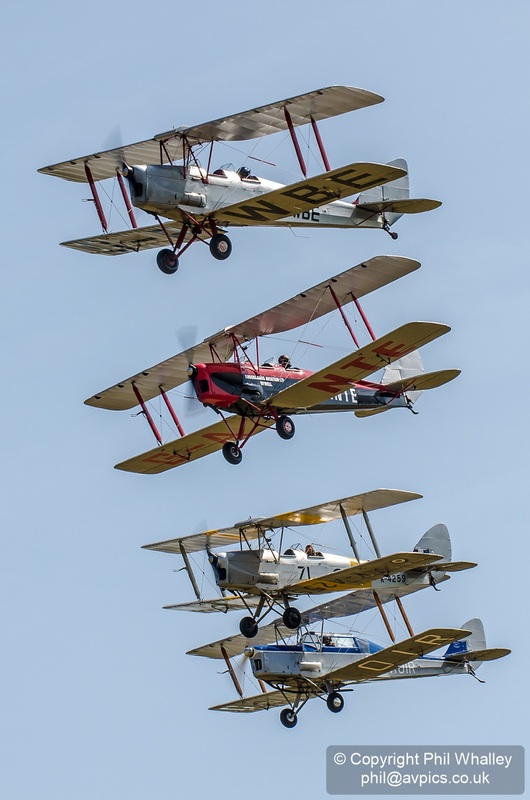 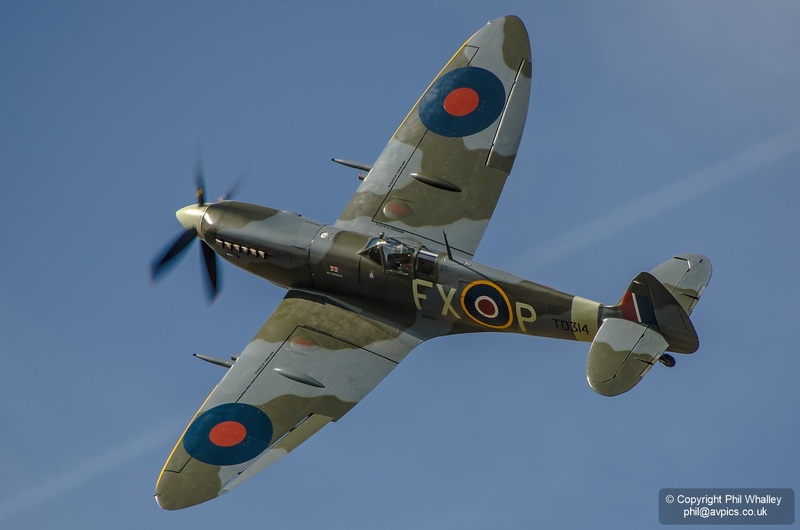 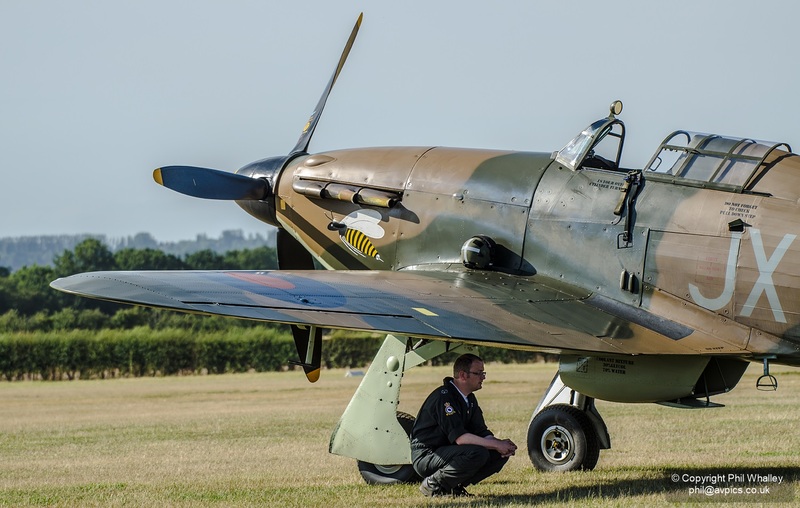 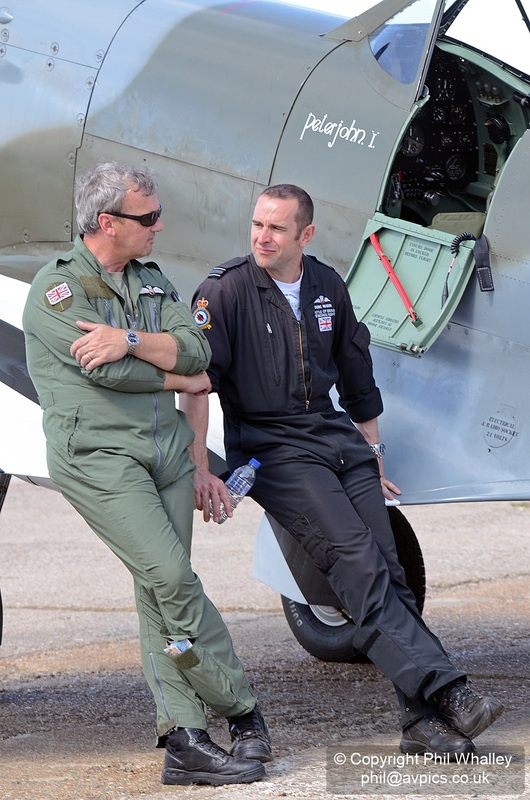 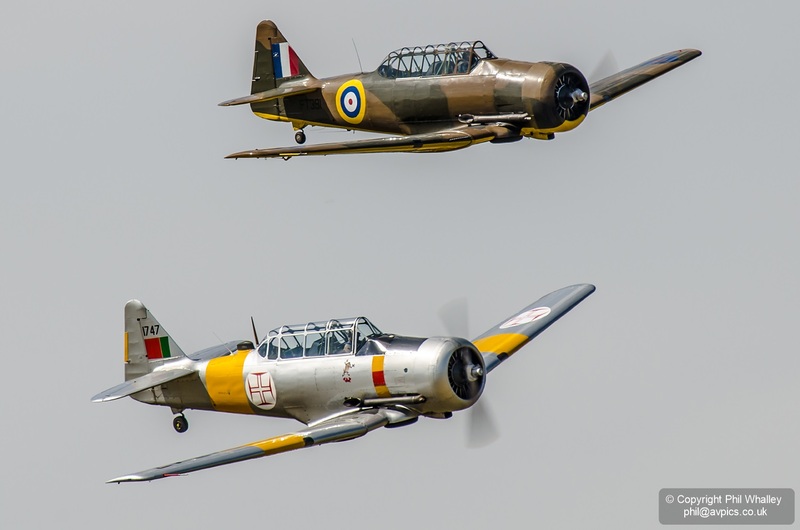 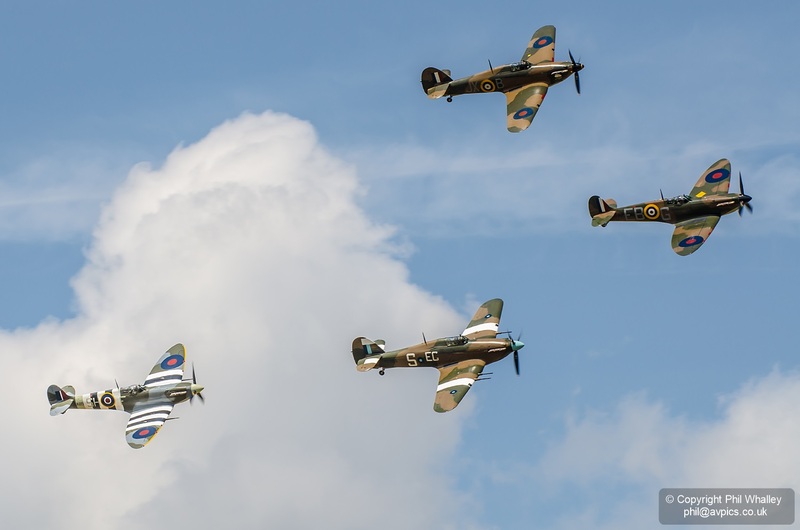 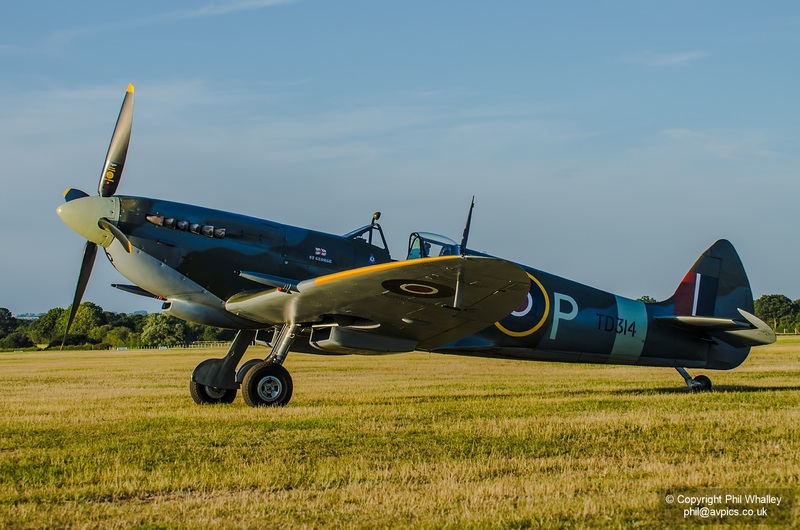 Held at the picturesque airfield near Maidstone in Kent, this event bravely clashed with Duxford’s Flying Legends show – but the packed public areas proved it a risk worth taking. 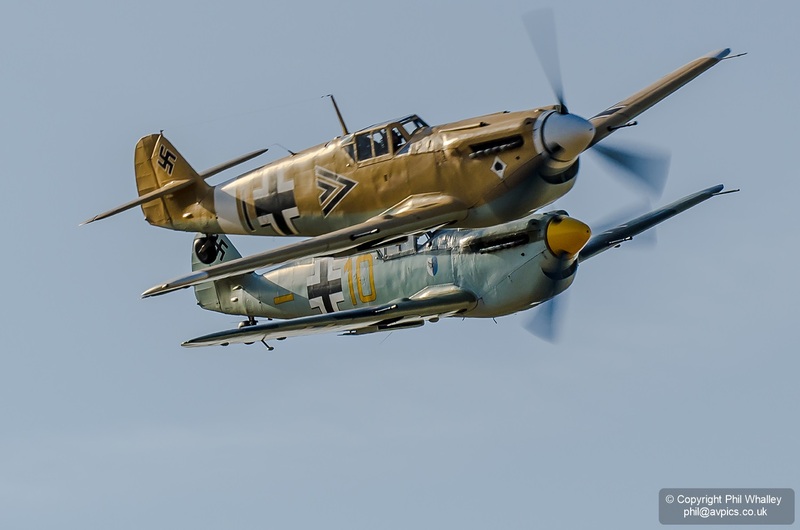 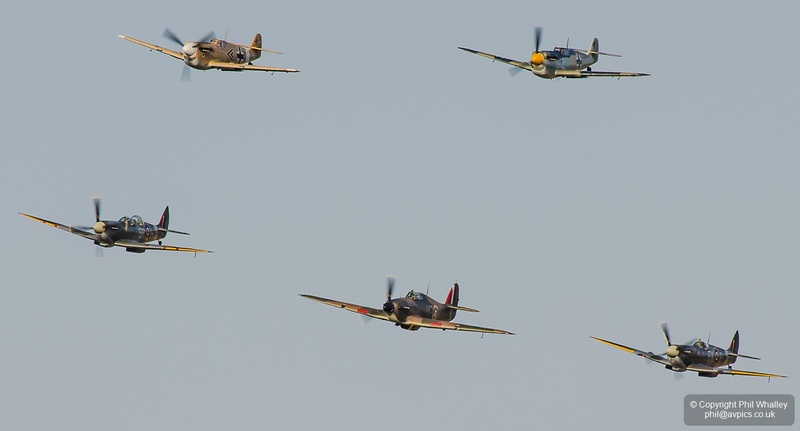 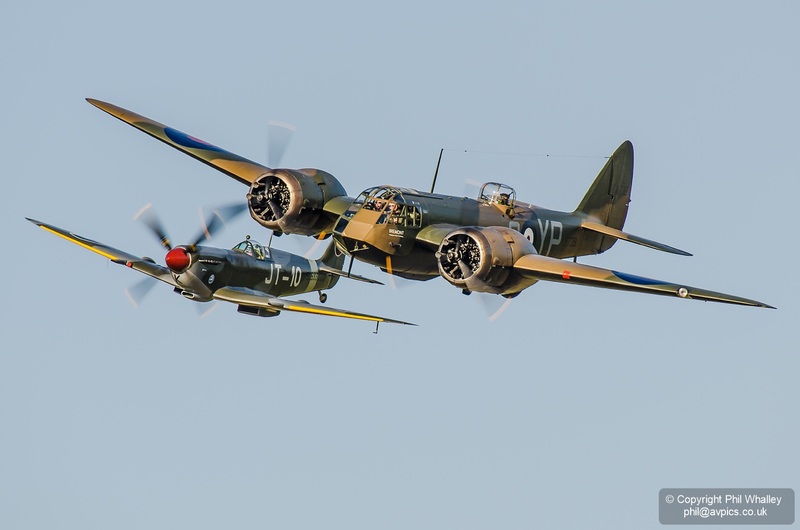 The inclusion in the flying display of a number of warbirds also displaying at Legends meant that the flying would take place late in the afternoon and into the evening. 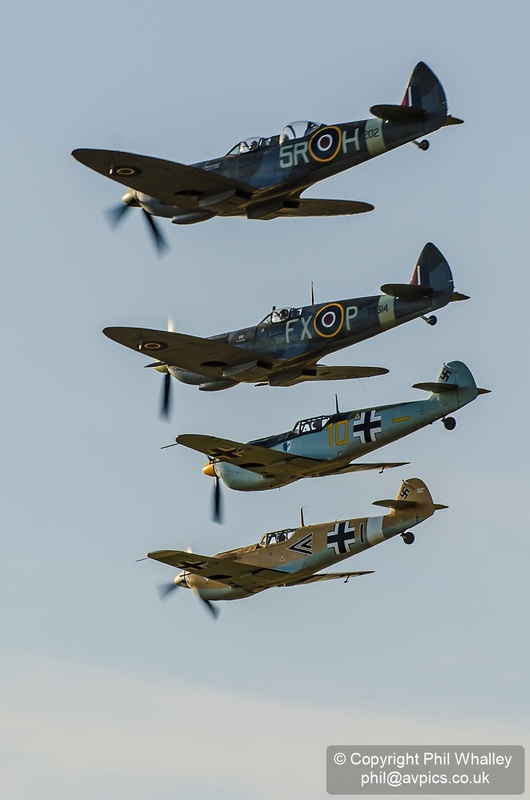 The Battle of Britain theme featured strongly in the flying program and included an airfield attack by the two Buchons, soon seen off by defending Spitfires and a Hurricane. 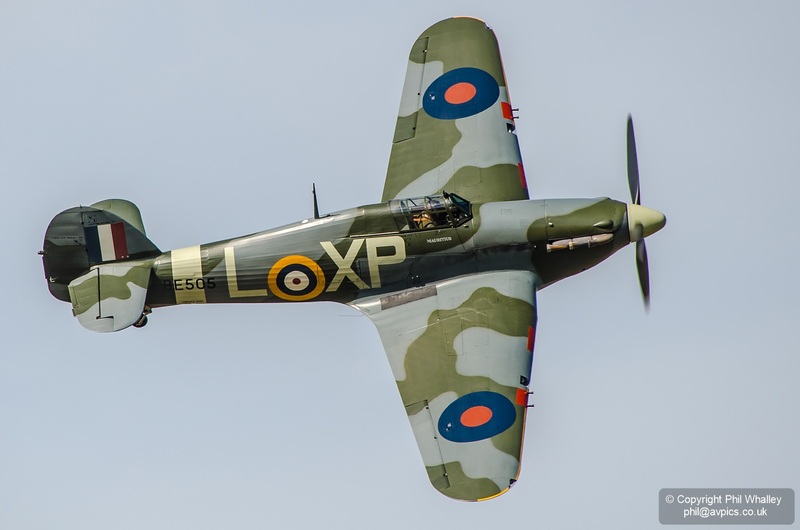 The touring US-based Spitfire IX SL633 was a welcome inclusion, and its surprise formation with the Blenheim offered a signature image of the day. 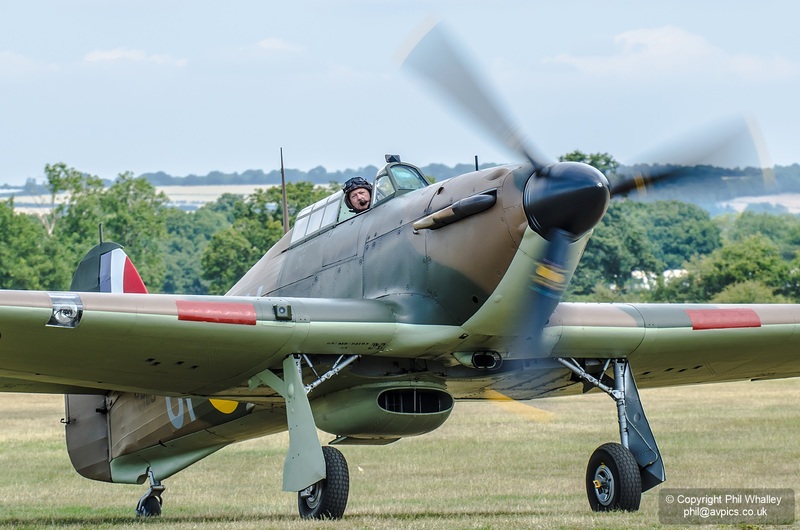 The small team that delivered this high quality event should be greatly applauded for their efforts in producing such a strong celebration of ‘The Few’.